Vintage dress has never been this fun! 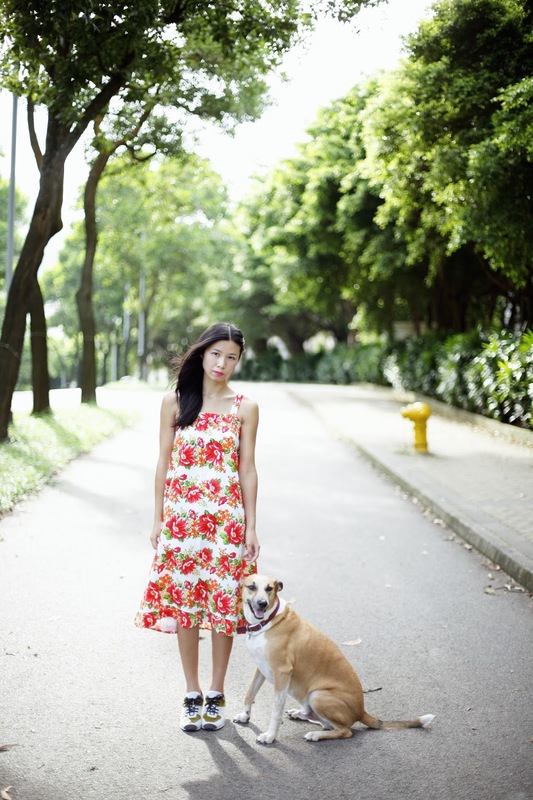 Bold and happy floral print, cute ruffle-y hem, and retro midi length. It also goes surprisingly with my new kicks =) Try to pair your most girly dress up with your most sporty shoes/jacket/bag... it may sounds wrong, but it can look right too!